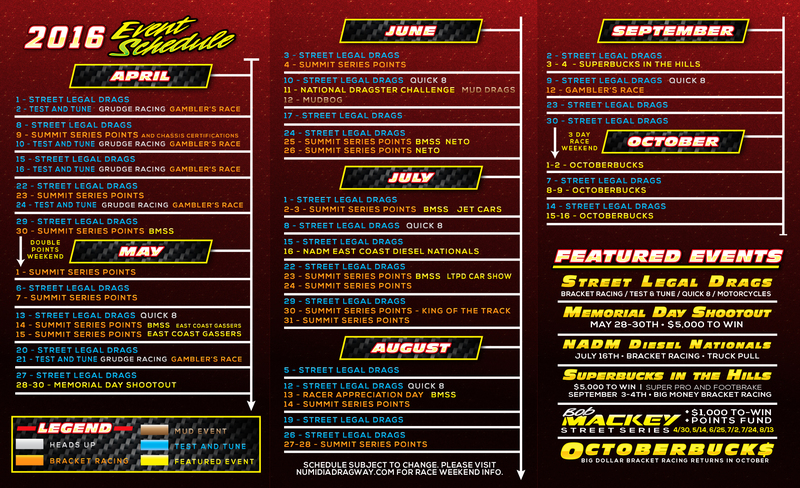 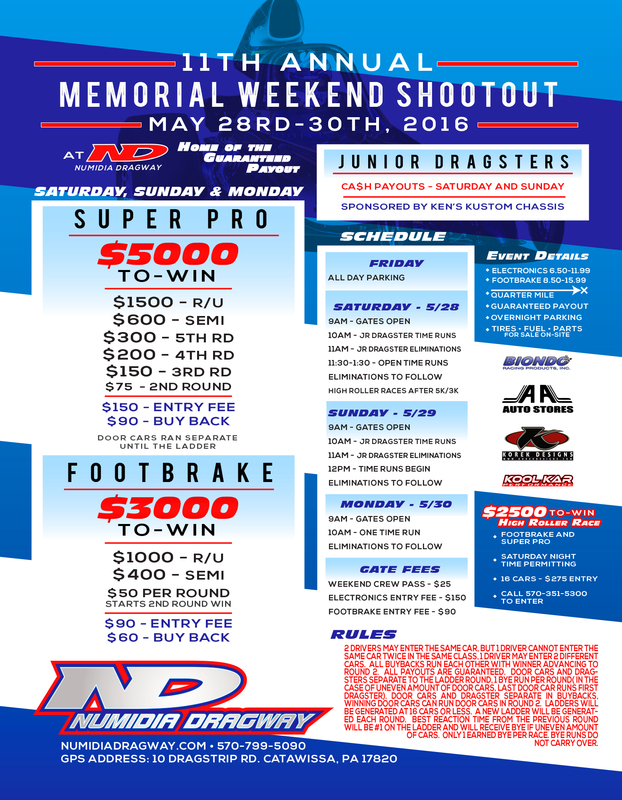 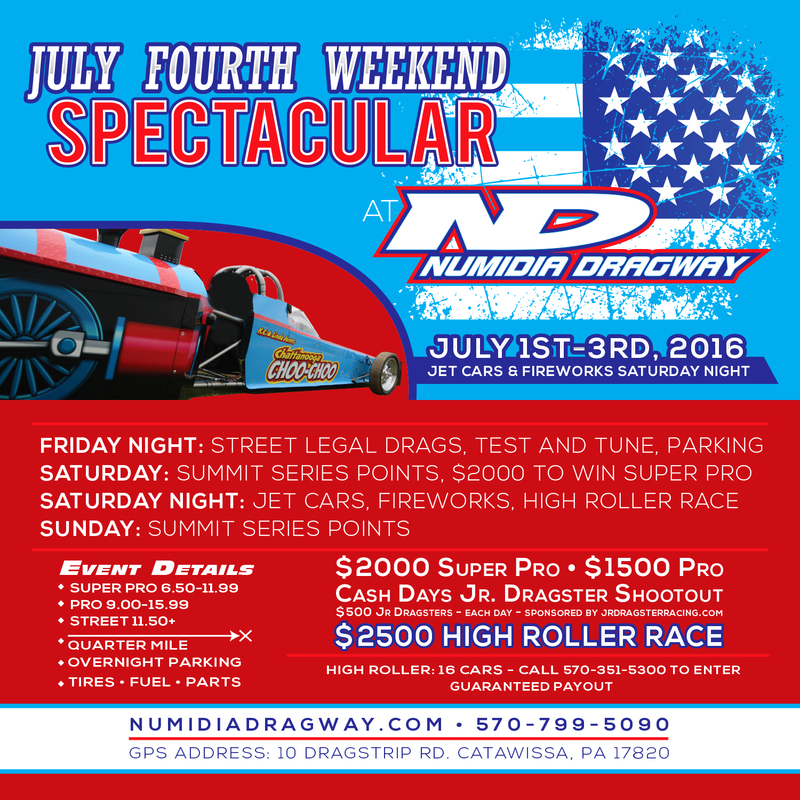 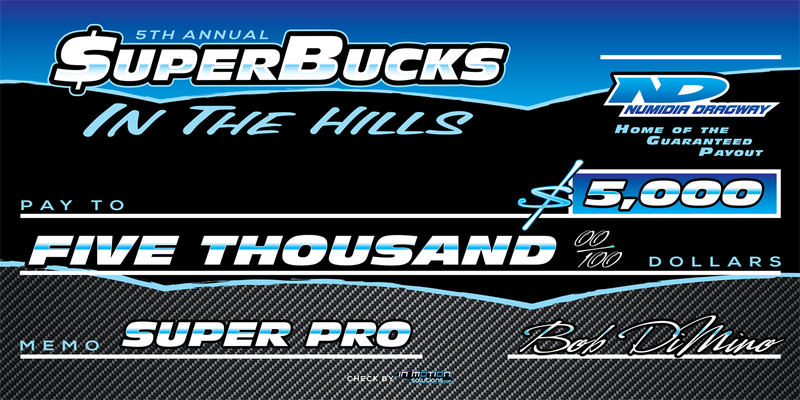 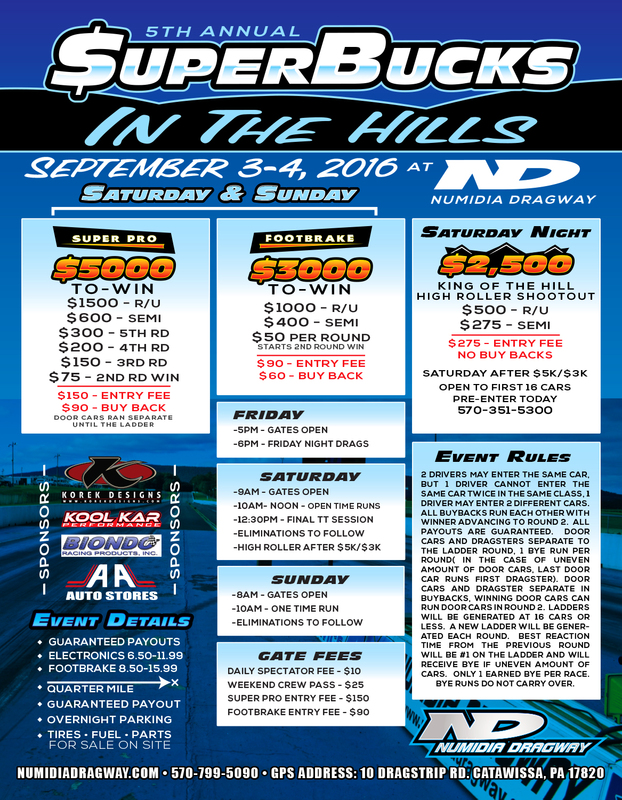 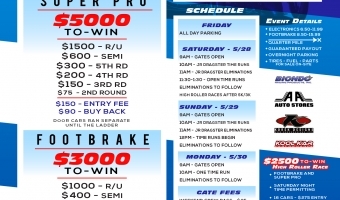 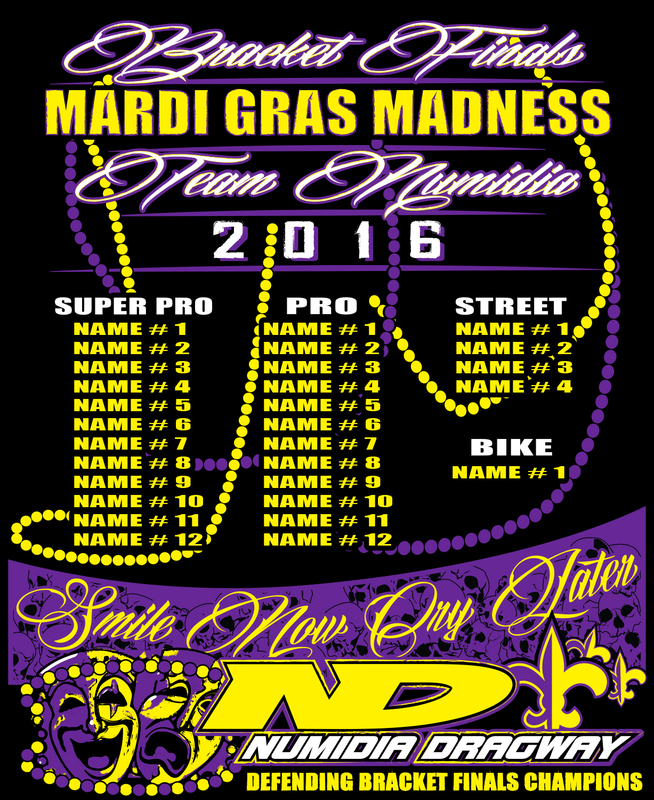 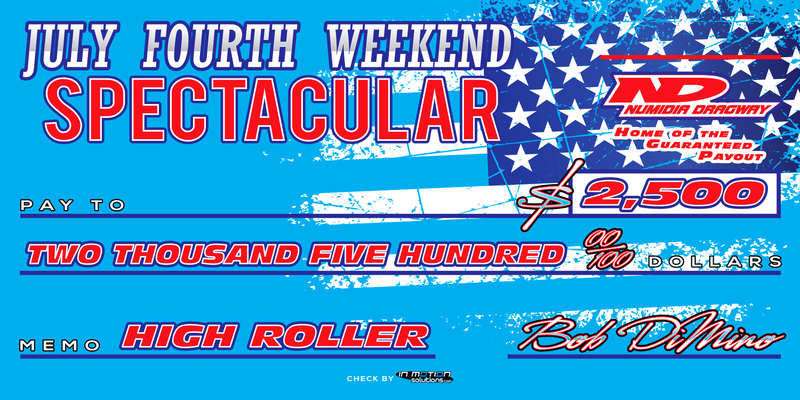 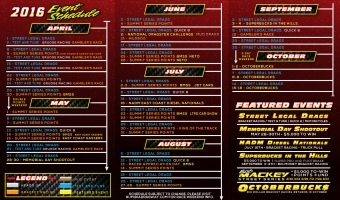 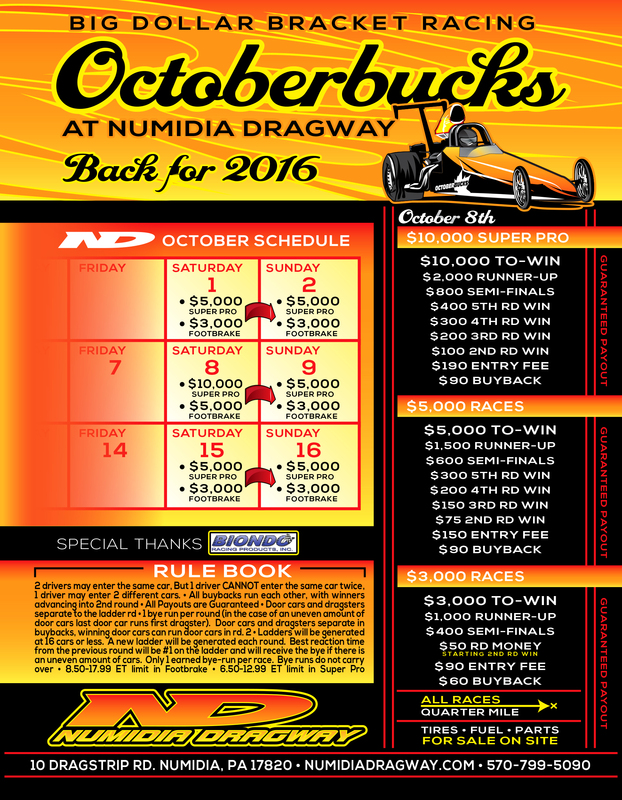 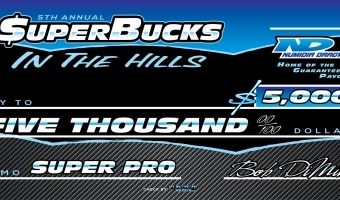 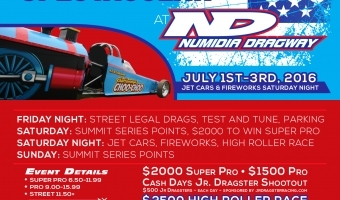 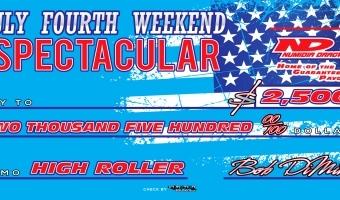 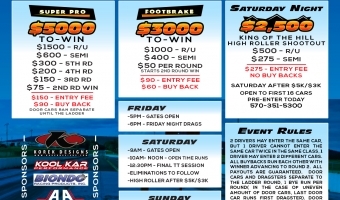 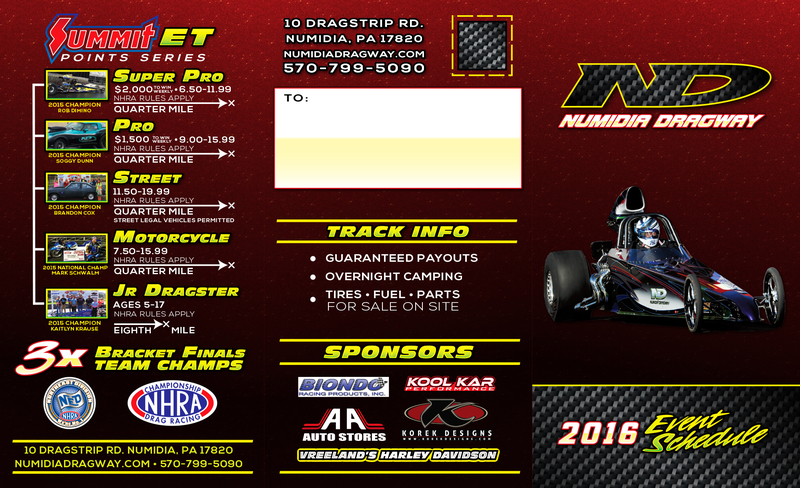 Print and digital advertisements created for Numidia Dragway. 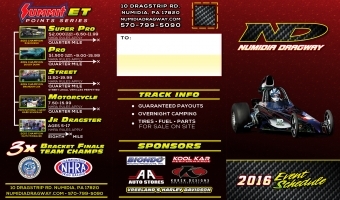 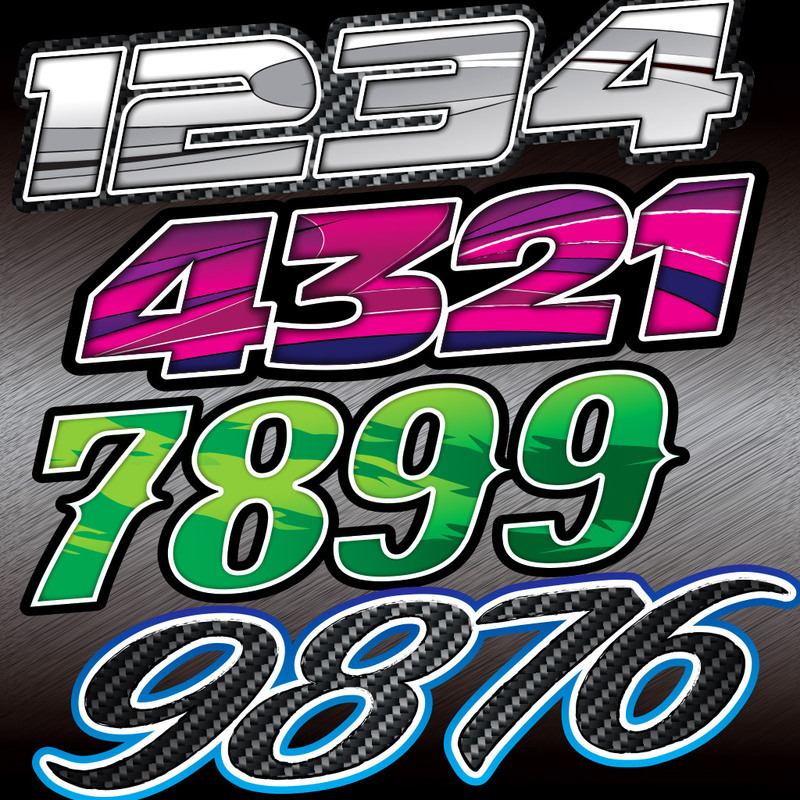 Interested in having In Motion Solutions tackle your design or printing project? 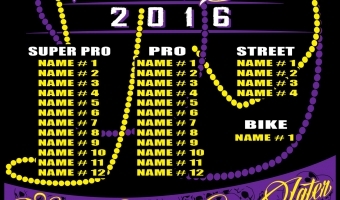 Send us a message, we'd love to help.